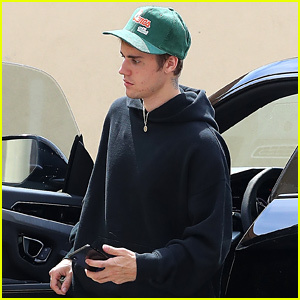 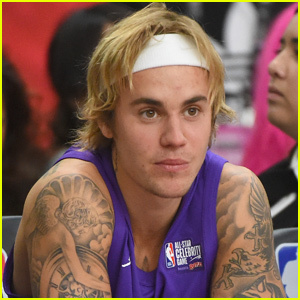 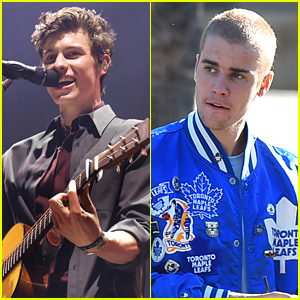 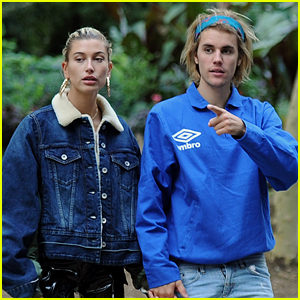 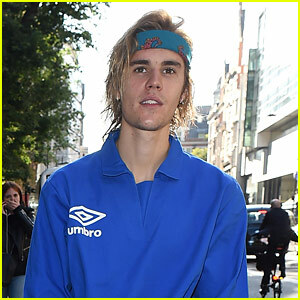 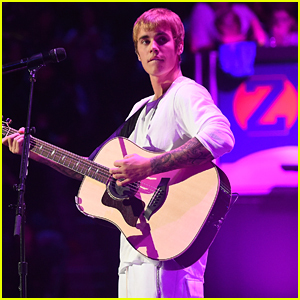 Justin Bieber Updates Fans About His Mental Health | Justin Bieber | Just Jared Jr.
Justin Bieber is making his fans aware of how he’s doing lately. 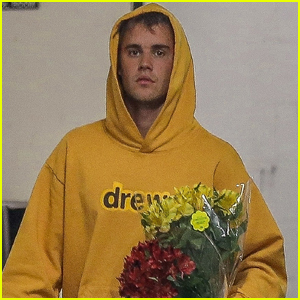 The 25-year-old “Where Are U Now?” pop singer revealed his current feelings on his Instagram on Sunday morning (March 10). 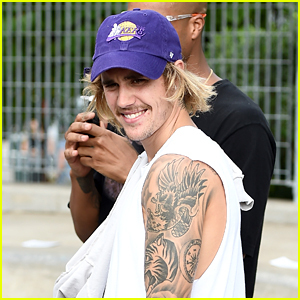 See his message on his Instagram.